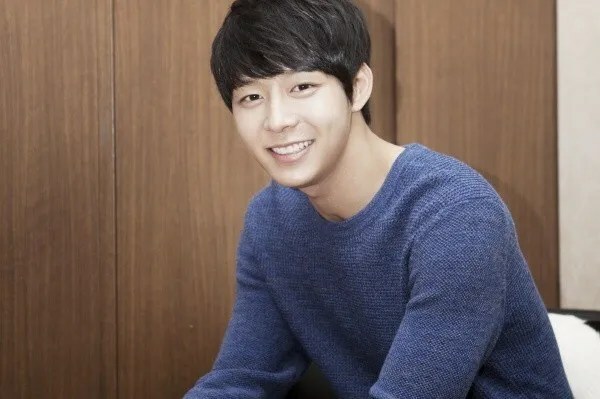 Actually, I did not think that Rooftop Prince is a historical drama when I began filming. As the subject material was “time slip”, the focus of the drama was mainly on the episodes where the crown prince came to the modern time. I was given the script for episode one and two during the day. I read it and I found it very interesting. So, on that night itself, I immediately decided to participate in the drama. I could feel the charisma of the character Lee Gak and it has been a long time since I accepted a script without much hesitation. I met with the director and we started filming right after I’ve read the script. – I know that you have been giving advice to Kim Jaejoong who is in the midst of filming for a fusion historical drama…This is an amusing question, but who do you think is better in acting between the two of you? If you can’t answer, please tell us the strengths and weaknesses of each person. 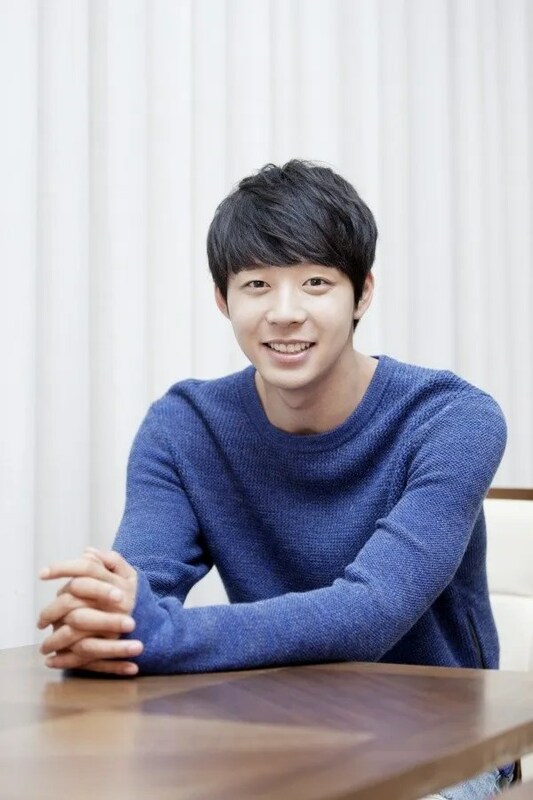 As Jaejoongie hyung, Yoohwan and I started acting around the same time, I think we are not in the position to give each other advice. When it comes to acting, I think I can’t give advice to others since the actor has to create the character by himself using the script. The only advice that I can give is about techniques, but the staff can explain that well. I just said things like, “Filming will be tough” and “Take care of your health”. Even though it is Jaejoongie hyung’s first attempt at historical drama, I think he did a great job. I think he did better than what I have done in my first attempt. Also, he held the masculine role of the chief/director in this drama and the previous one. I’m envious of it. – Your brother is also in the acting field. Have you ever recommended him to try acting before? If not, did he choose acting by himself? From the point of view of an actor, instead of an older brother, what do you think about actor Park Yoohwan? I have never recommended him to try acting. He wanted to try acting when he saw me practising the script for Sungkyunkwan Scandal. His eyes sparkled and he decided that he wanted to try acting. It was really commendable and I was happy. Yoohwan is also a severe workaholic. I guess it is a good thing. I also make the resolution to work harder whenever I see him practising hard. – Who helps you when you falter? My family. My mother and Yoohwan. They are like my driving forces when I falter or when I am tired. Isn’t it the same for everyone else? – Although this is a question that you have more than enough of, do you have any wedding plans? What’s your ideal type? Wedding is still a long way off for me. I don’t follow and decide based on my ideal type. I hope she is a person that I feel good about. Since I have just finished filming for Rooftop Prince, I have yet to decide on my next activity. I don’t have a problem with working on a historical drama or not. As long as I like the drama and the character, I will act in any one. Since I have gotten to know the taste of acting, I want to try acting in more dramas. – What do you most want to do now? Nothing in particular. I am originally not someone who likes to go to places because it is very tiresome. If I have leisure time, I usually stay at home. During JYJ’s South America tour, I went to get the original script for Jaejoongie hyung’s Dr Jin drama and I only read that in the hotel. I just want to rest comfortably and recharge myself. I’ve heart alot he likes to stay hotel of stay at home during his free time . Have a good rest is really good . Reading also the best thing . Please less drink n smoke for you n your family . It is not easy to stop smoking . I’m sure he still smokes. Just hope he will quit some day ; (( his asthma really make worry . You really do have a good grasp on reality. Don’t let anyone herd you into a corner. Keep up the good work, I’m enjoying everything you do. 😉 Take good care of yourself young brother. 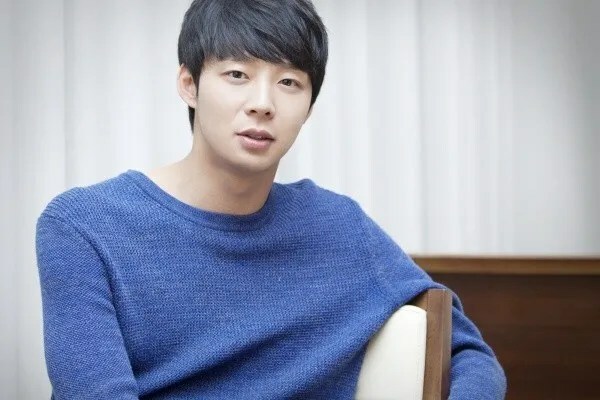 I would wish Chunnie can play a role such as prosecutor, pilot or patriot as he has that kind of “look”. 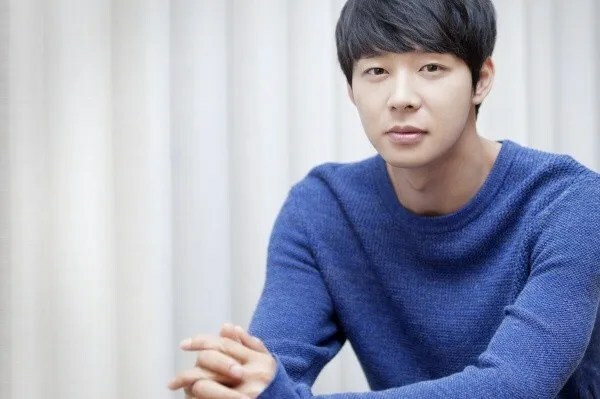 me too, i’m looking forward for yoochun to take some baddas role.. maybe next year coz i think one drama in a year is enough..
He’s very good at answering questions. And Yoohwan is awesome in acting too. I’m watching him in “I can’t live without you” (w/out subs, lol) and he’s such a natural. I think acting runs in their blood. I want him to act on movies too… Looking forward for his next project. 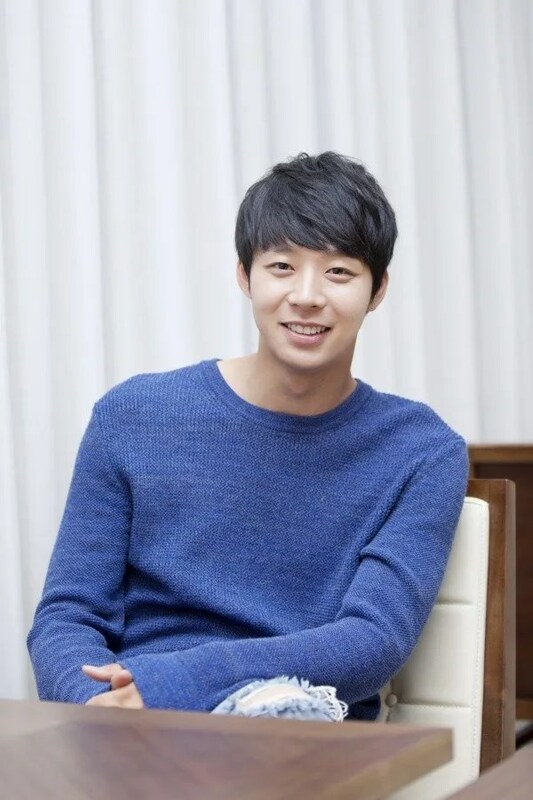 I would love to see Yoochun in a action drama or movie. Playing a character like a spy or detective, a role that requires him to do some action scenes. But before this I would like for him to get a good rest and recharge himself. I rather he be happy and healthy physically and mentally before he does anything. He loves to stay at home. I guess when you are followed and watched and photographed everywhere you go, it isn’t so much fun to go out. But I remember him being quite active in the past. Reblogged this on JYJ Heaven.